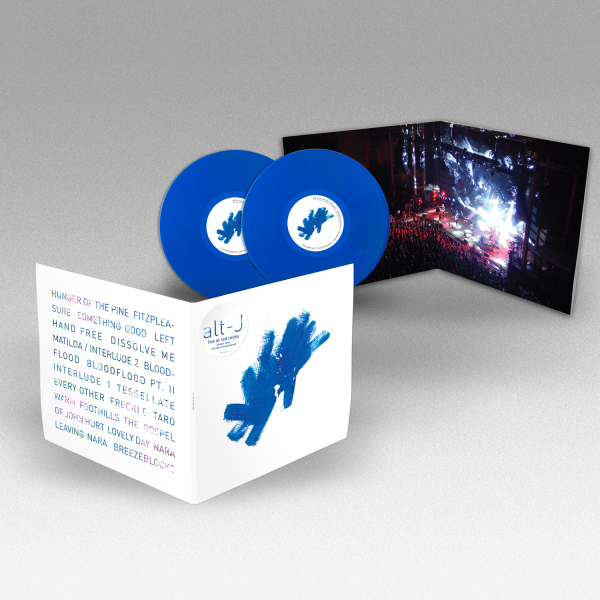 Live album including Double Vinyl and DVD. N.B. DVD is PAL format so may not be playable on US systems.